BANGKOK (Reuters) – The Mekong River Commission have welcomed a decision by the Laos government to suspend approval of new dams while reviewing all dams currently under construction following the collapse of part of a hydropower project last month. An auxiliary dam, part of the Xe-Pian Xe-Namnoy power project in the southern province of Attapeu, collapsed on July 23, killing at least 39 people. More than 90 are still missing. 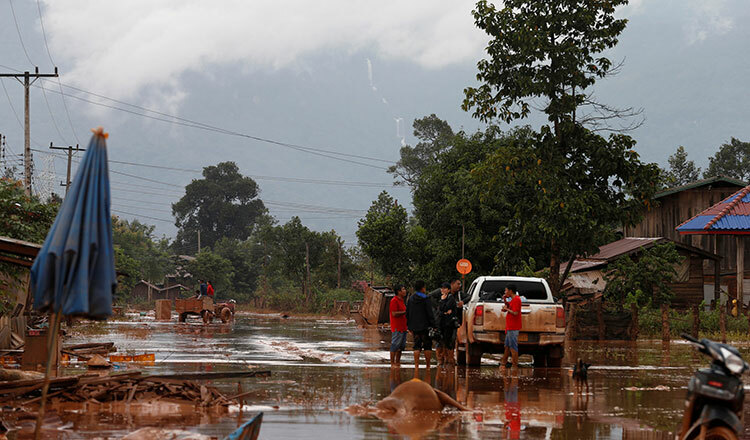 The collapse put Laos’ hydropower ambitions in the spotlight and underscored concerns raised by environmental groups. 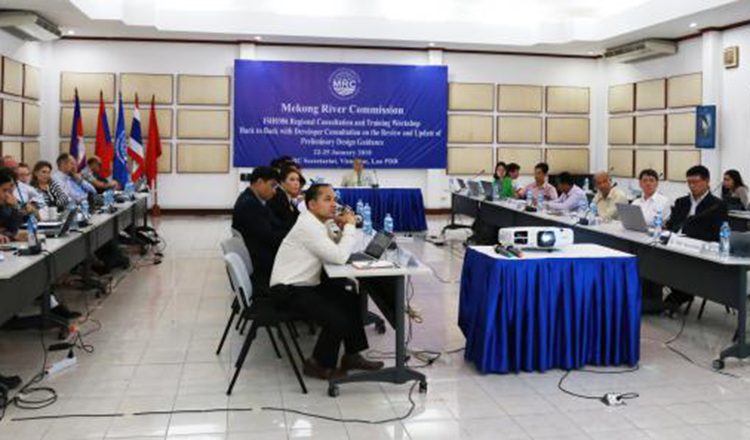 “The Mekong River Commission (MRC) has welcomed the highly applauded and progressive decision … that the country will review all existing and under-construction dams and suspend the consideration of all new hydropower investments considering the Xepian Xenamnoy dam break,” the MRC said yesterday. Laos, one of Asia’s poorest countries, hopes to become the “Battery of Southeast Asia” by selling power to neighbours through a series of hydropower dams. The landlocked country sells much of this electricity abroad, which makes up about 30 percent of its exports. Laos had 46 operating hydroelectric power plants in 2017, with 54 more planned or under construction. 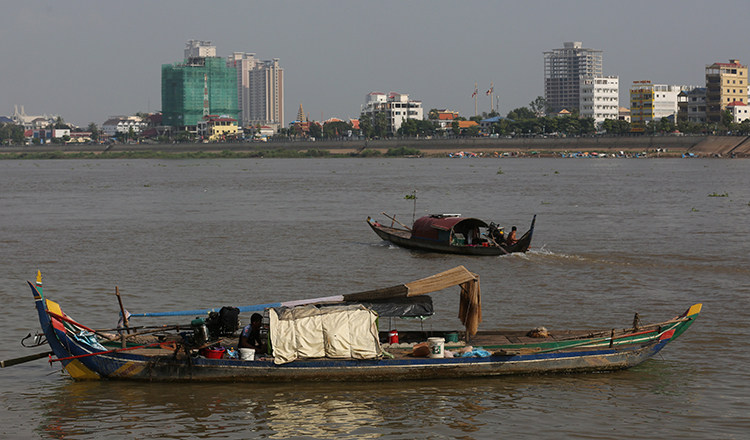 However, conservation groups warn of the project’s impact on the environment and rural communities that depend on the Mekong. The MRC, an inter-government agency that works with regional governments to manage the resources and development of the Mekong River, said the move by Laos “ushers in a new hope for a more optimal, sustainable and less contentious path for development of one of the greatest rivers in the world”.